Spending the 2015 Chinese New Year Eve in Beijing (18th February 2015)! 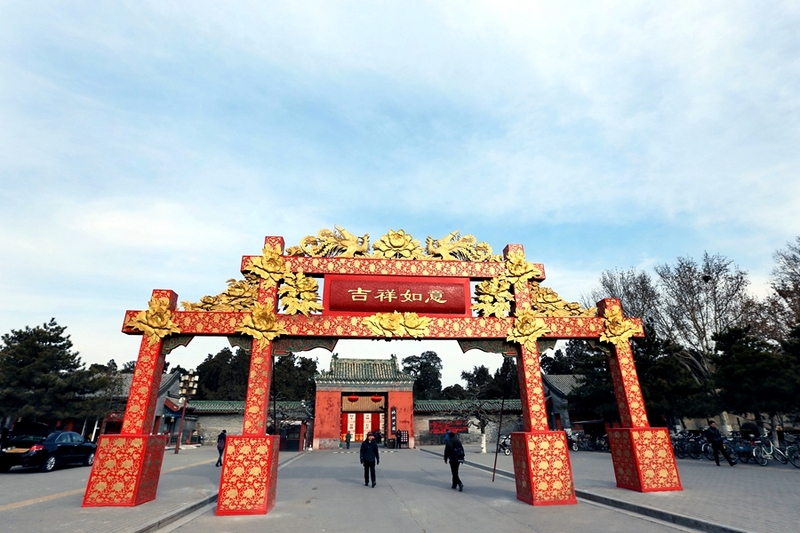 The Chinese New Year, also called the Spring Festival or Chun Jie, is a good time to visit and experience the local culture. 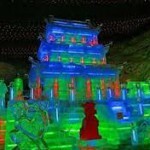 Beijing, the Capital city of the People’s Republic of China, has hundreds of years of traditions and ceremonies such as the Chinese New Year’s Eve meal and customs, temple ceremonies… You will find in this article some activities and tips to do during the festival for you to celebrate the Chinese New Year! 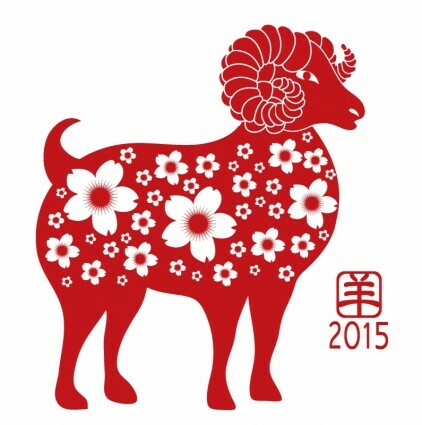 In 2015, we celebrate the year of the Sheep / Goat / Ram. It comes 8th in the Chinese zodiac. Dont’ expect a babyboom in 2015 as there is a popular Chinese saying “Only one out of ten people born in a year of the Goat finds happiness”: people born in a year of the Goat are destined for failed marriages, unhappy families, and bad luck. Many Chinese couples take steps to avoid having children in a year of the Goat. You may be lucky enough to be invited by one of your Chinese friend to spend the Chinese New Year Eve… Be aware of the traditions: On that day, people clean their house, they hang red decorations all over the house for good fortune, prosperity, and well being in the coming year and they wear their red colored finest outfits (red clothes not only mean power, happiness, and vitality, but they aim at scaring the ghosts and bad spirits). 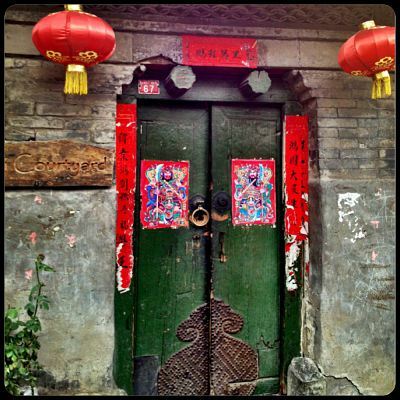 You may have noticed slogans or poems on the door of the hutongs or on the door of apartments in your compound:, as well as paper cuts in the shapes of animals and plants (each of them having a special meaning) on windows: people paste those red color signs to guard their doors from evil spirits. 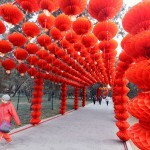 People will also hang red lanterns in their houses. Nowdays, over 700 million Chinese people watch the Spring Festival Gala on CCTV: this is the largest audience of any TV show in the world. Around midnight, many people go out to play with fireworks and firecrackers. There is not only an official fireworks show, but millions of residents will play millions of firecrackers, rockets, and sparklers. Around midnight the city is amazingly loud and smoky, leading to a pollution peak. In 2015, Beijing has reduced the amount of fireworks for sale in order to avoid pollution: the period of sale has been reduced from 20 to 11 days. 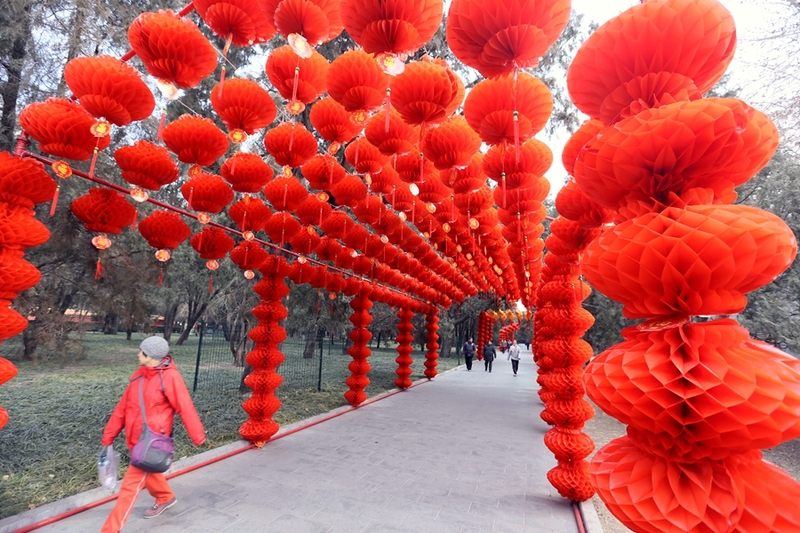 After the fireworks, Beijingers would eat dumplings or jiaozi as symbol of prosperity. 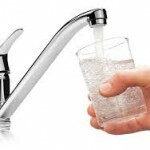 Tips: Visit also the park! Getting there: From Summer Palace, take the bus 346 till the terminal 终点站凤凰岭下. 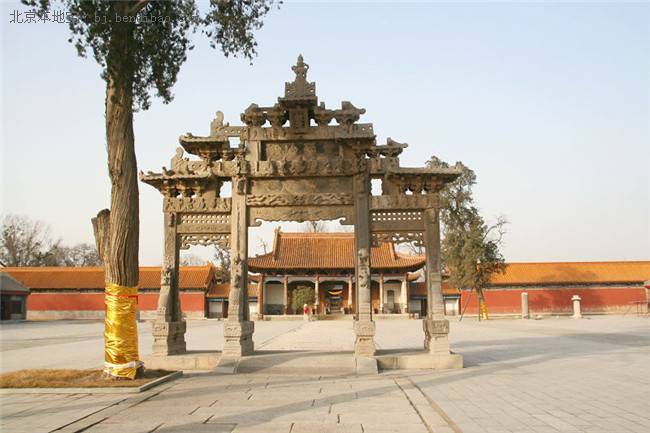 Tip: The Reenactment of the Qing-Style Sacred Ceremony scheduled at 10am daily. 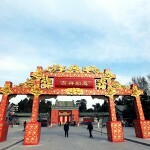 Tip: Go here for the exhibition of “Fu (Good Fortune)” culture. What? 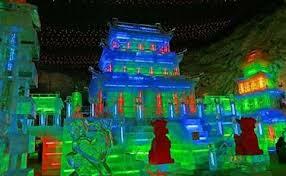 This is Beijing’s own little Harbin, the annual Longqing Ice Sculpture Festival takes place at the Longqing Gorge. 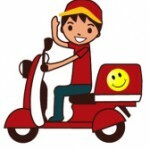 Other restaurants or bars: you’d better call before getting there! Some restaurants will also charge extra % on the Chinese New Year Eve. Scout Real Estate wish you all the best for the Goat Year: Xin nian kuai le!